Frankie P. posted a couple shots via Facebook of the Columbia store window display in New York featuring the upcoming Echo Base Collection of coats. The vintage packaging display is just the icing on the cake for this cool line. Click on through for a closer look. 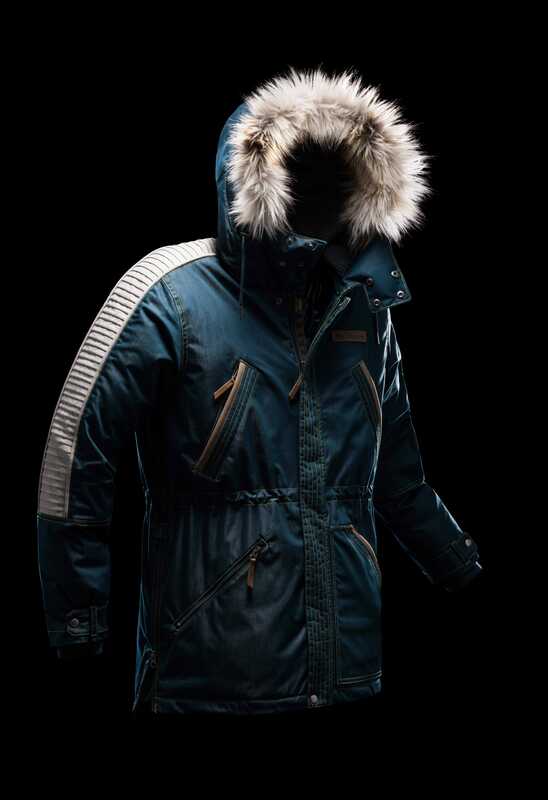 Columbia has revealed their new Star Wars themed outerwear for their Echo Base Collection. Choose from Luke Skywalker, Han Solo or Leia Organa – each is limited to 1980 pieces. 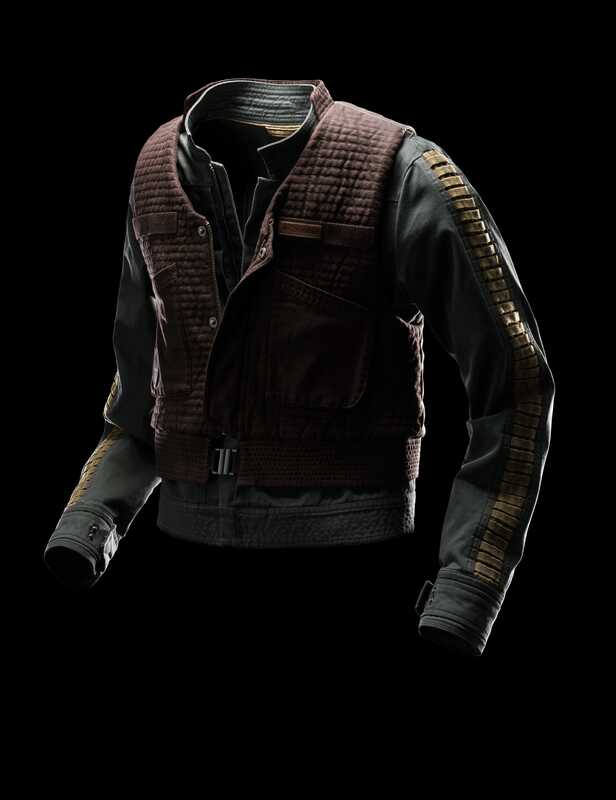 You can also register to win or purchase a special Archive Edition Han Solo brown parka signed by Harrison Ford. Click on through for the full press release. 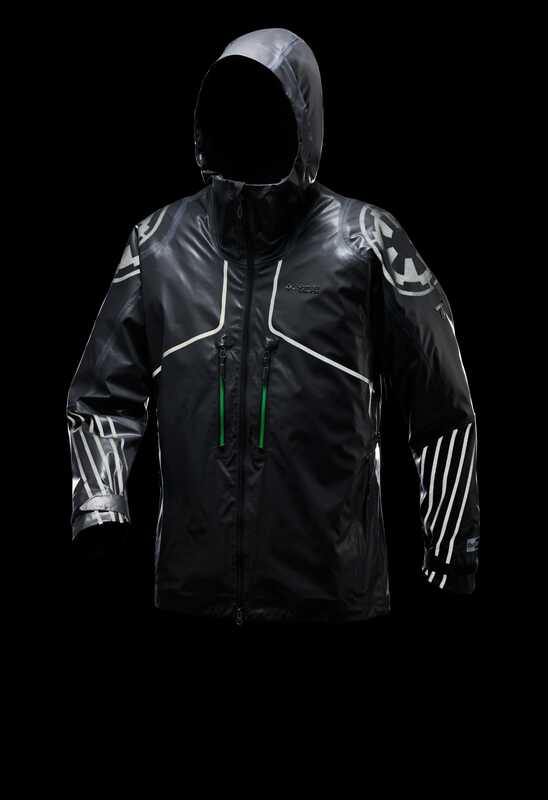 Columbia Sportswear has revealed (via USA Today) a limited edition selection of Rogue One inspired jackets for Jyn Erso ($400), Cassian Andor ($500) and Death Trooper ($450). The pricing is exorbitant but they look great. Click each name for high-res images.